A hip roof, also called a hipped roof, is a roof where all the sides slope down to the eaves. There are no vertical sides (a gabled roof) and no flat sides (a flat roof). A square hipped roof creates a single point from which the sides of the roof slope; a rectangular hipped roof creates an edge for the added length. Hipped roofs are known for their solidness and practicality. They are most popular for ranch homes and cottages as they help accentuate a more horizontal house design. 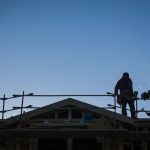 The biggest advantage of a hip roof is a more aerodynamic design that performs better in windstorms and reduced the risk of structural damage. 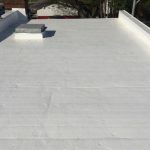 If you live in an area that may get hit by a hurricane or other strong winds, this is probably your best choice for roof design. 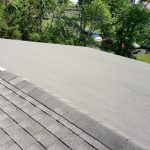 While a hip roof drains reasonably well compared to many roof designs, it is slightly more susceptible to leaks than a gabled roof and doesn’t ventilate as efficiently. 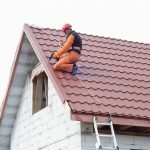 The increased area size also makes a hip roof a more expensive option. Still, with its aerodynamic design and pleasing look, a hip roof remains one of the most popular designs. 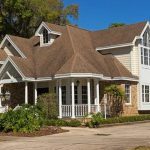 The Dutch hip roof is a variation that provides all the benefits of a traditional hip roof but adds a small gable-like structure near the top of the roof. 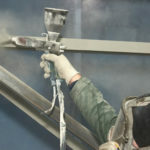 This provides similar ventilation of a gabled roof, while maintaining wind resistance. A stand alone gable, known as a dormer, can also be created in the middle of your hip roof for an attic or second-story window. This, too, creates extra ventilation and can be a nice decorative touch. 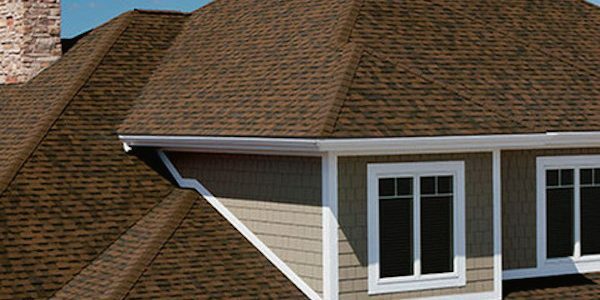 Need to find a pro for your hip roof? 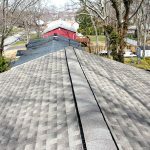 The roof pitch or slope of a hipped roof is usually pretty gradual to moderate. A steeply pitched hipped roof is known as a tented roof as is most commonly found in churches. 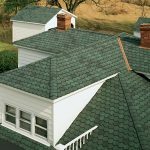 A gradual pitch reduces the area of this already expansive roof and cuts down on unused attic space or “dead space” in your home. 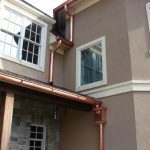 You’ll probably want to make sure the pitch is steep enough for proper drainage and aesthetic value. Finding a happy medium is important and can be influenced by the climate where you live. Another place where you’ll need to find a good balance is how far you want your roof to overhang past the eaves. A larger overhang will help protect your walls from moisture, help create shade, and can be visually pleasing. Too large of an overhang, however, can create an uplift problem and compromise the roof’s performance in a windstorm.